Blackberry market share at all time low 0.6%, is it finally dead? 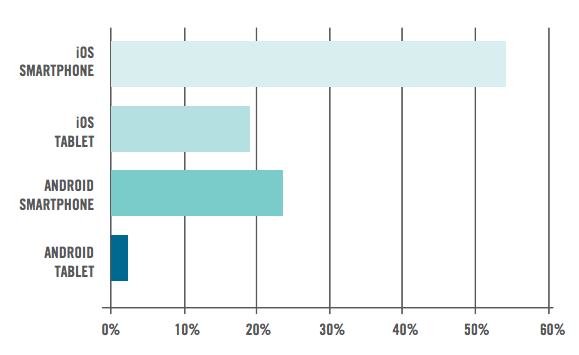 Blackberry used to dominate the smartphone market. With their low priced devices with keyboards, the then called RIM was together with Nokia the leader in smartphone sales and market share until 2008. In 2007 Steve Jobs revealed the first touch-screen smartphone called the iPhone and this is where it all went downhill for Blackberry. Q1 2014 market share reports claim that the once big Blackberry currently has just 0.6% market share and has shipped just 1.9 million units during the first quarter of 2014. The last 2 years Blackberry has fired thousands of employees in an effort to reduce expenses but it is yet to determine if Blackberry is able to generate enough revenue from handsets to keep it self alive over the next year or so. When the first touch screen devices appeared, Blackberry kept focusing on devices with keyboards something that has ultimately let them to their death. 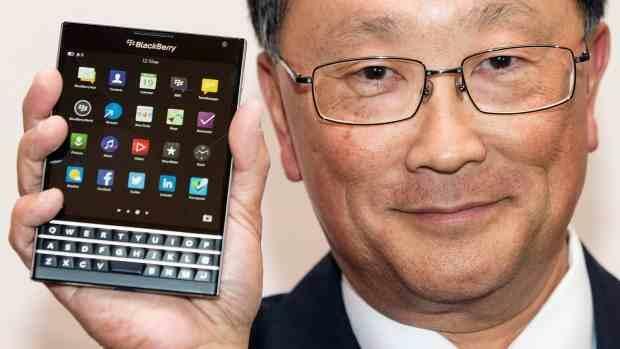 Can the new Blackberry Passport save the company? The latest BlackBerry Z10 and the BlackBerry Q10 haven’t been able to save Blackberry from losing market share, this has forced the company to look at things differently and combine the best of both smartphones to create one heck of a device called the BlackBerry Passport. The oddly shaped device features some impressive specs with a 1,440 × 1,440 pixels square 4.5 inch display, QWERTY keyboard Qualcomm Snapdragon 801 processor, clocking in at 2.5GHz, along with 3GB of RAM and a 8 Megapixel camera. The device is expected to launch some time in September. Many analyst are saying the Passport could save blackberry due to its great screen size, keyboard and high specs, what do you think? Is blackberry dead? Let us know!